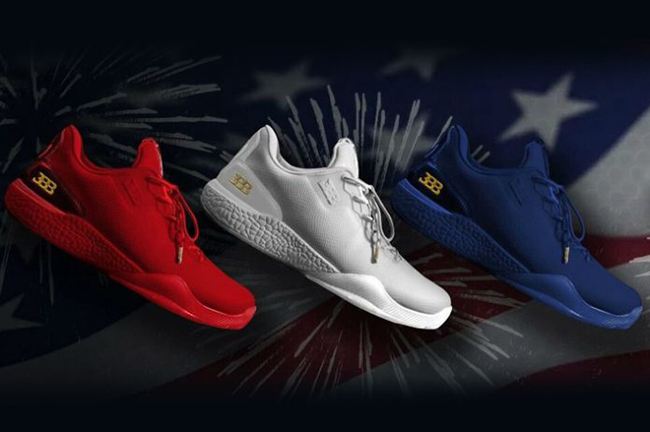 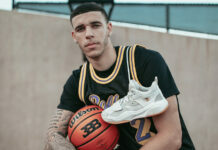 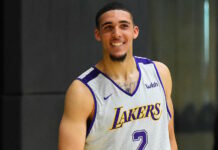 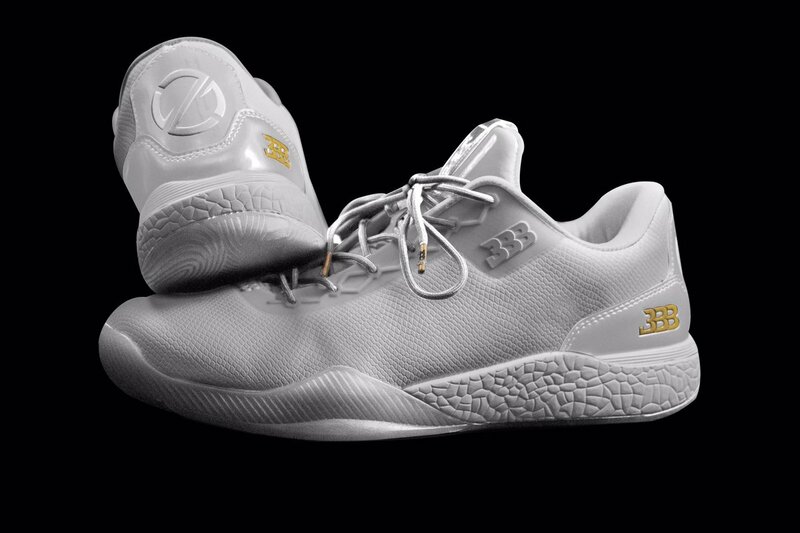 Big Baller Brand is also celebrating Independence Day and you can do so with them. Shown is three pairs that form the Big Baller Brand ZO2 ‘Independence Day’ Pack which comes in your choice of Triple Red, Triple White and Triple Blue. 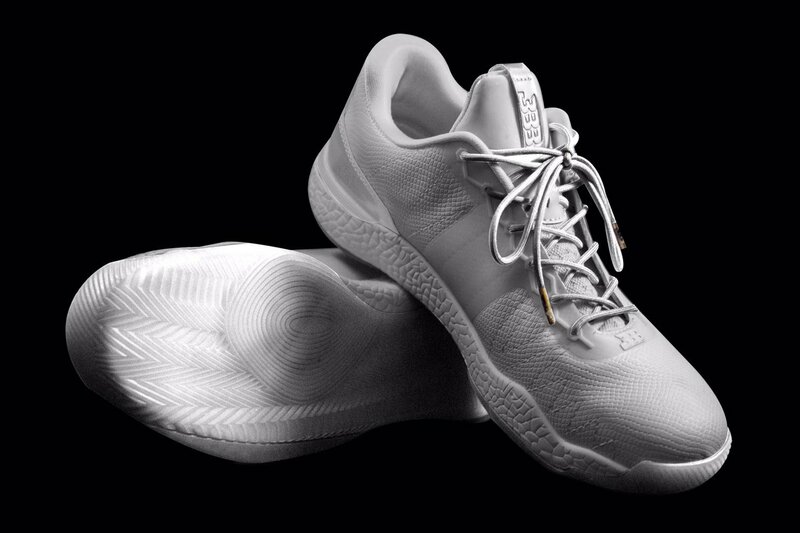 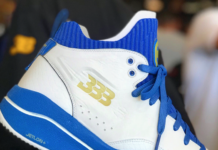 In addition to the single color takeover, Metallic Gold is seen on the lace tips as well as the BBB branding by the heel. 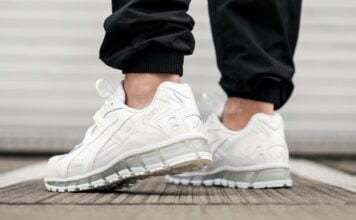 Now for the cost, sizes 8 through 14 will set you back $495. 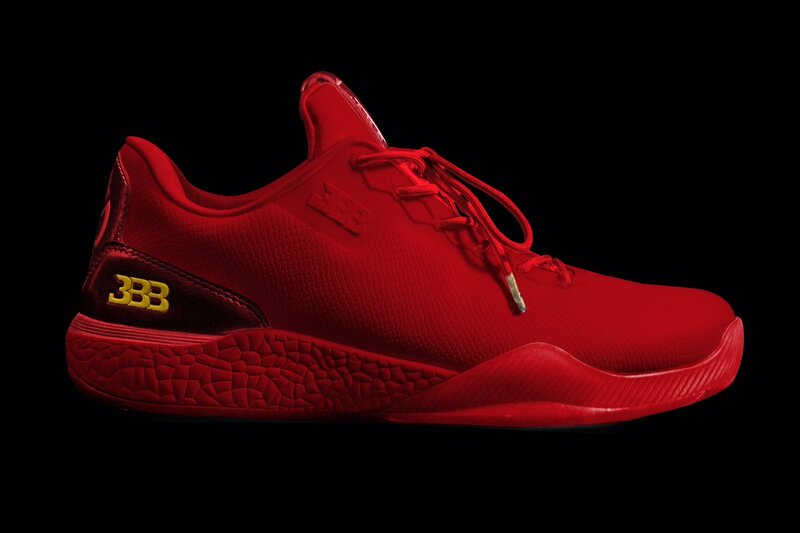 If you wear size 14 or 15, then they will cost you $695. 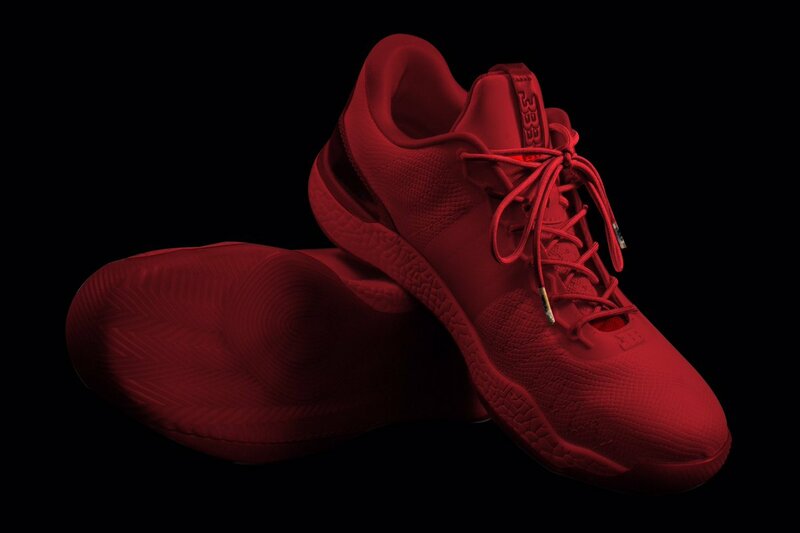 You can pre-order them now and is said to be only limited quantities available. 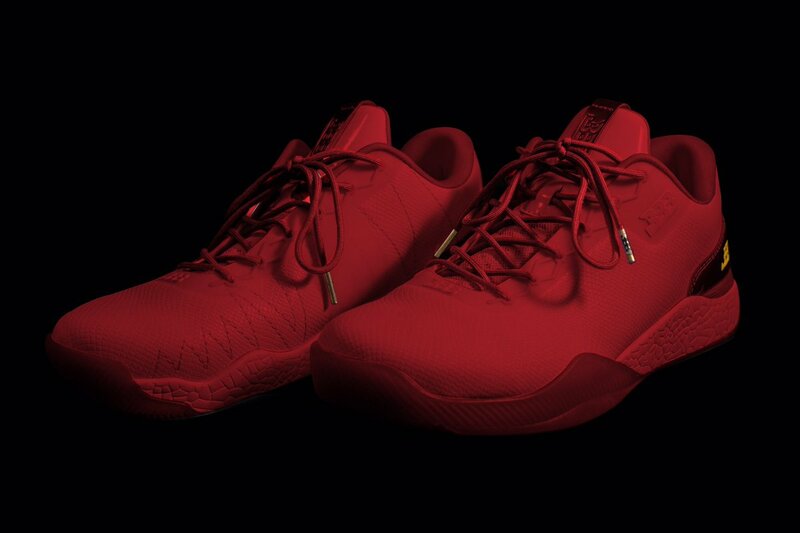 However, don’t expect to receive them around November 24th as that is the shipping date. 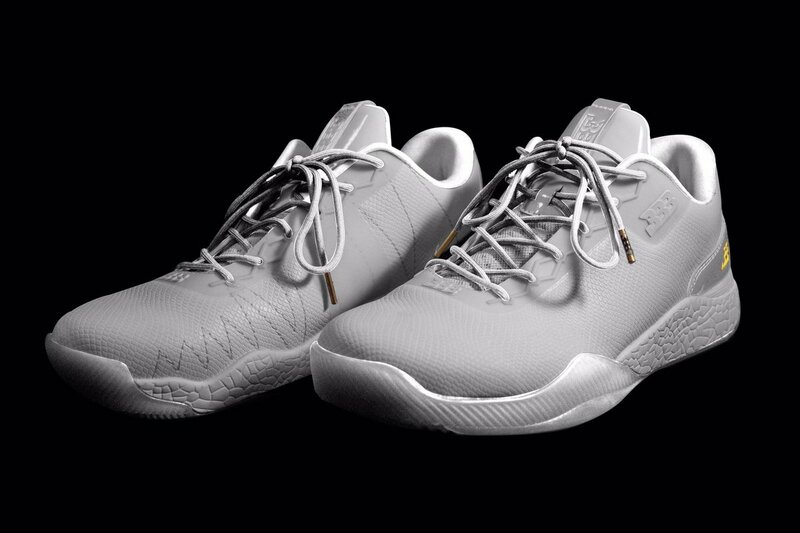 Continue to scroll below to check out more images of the Big Baller Brand ZO2 Independence Day Pack which will give you a detailed look at the three. 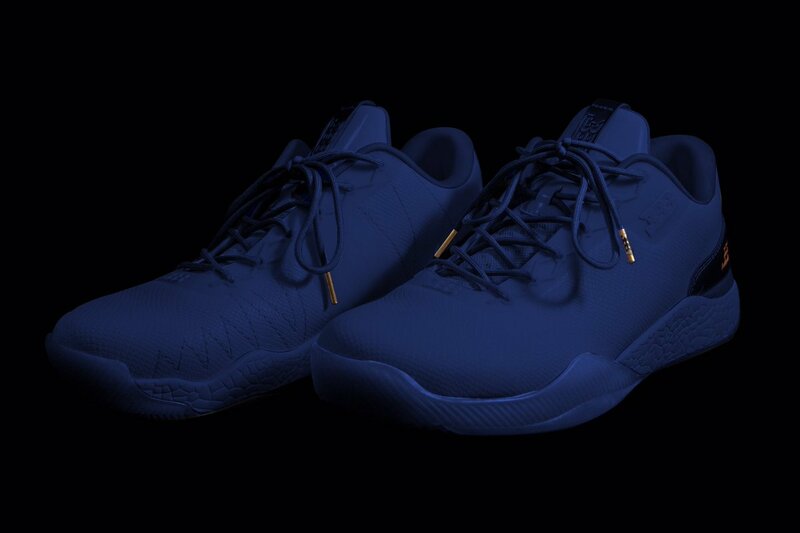 For those that are interested in purchasing, head over to bigballerbrand.com.